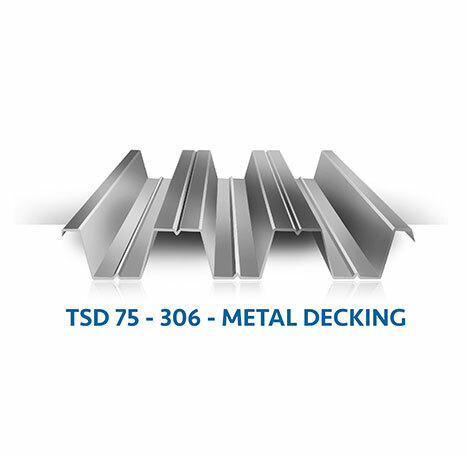 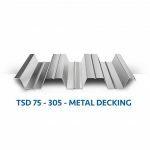 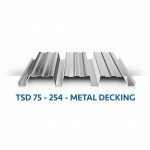 Metal decking profiles from TSSC are manufactured to international design standards for maximum strength. 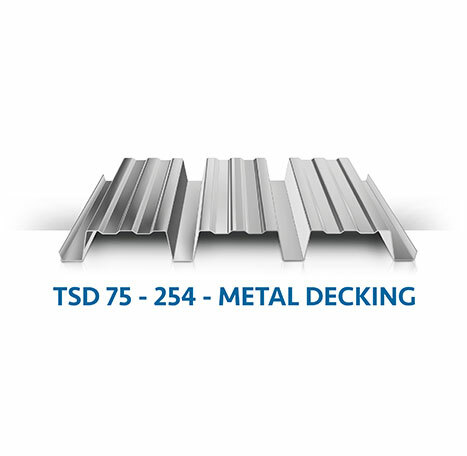 These decking profile components are weatherproof and offer good thermal insulation. 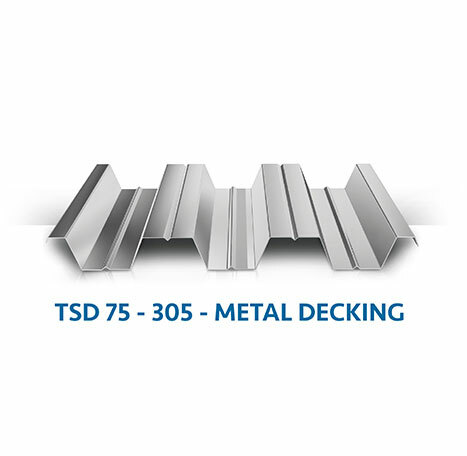 Metal decking can be effectively used in commercial or residential Multi-storey buildings, Shopping malls, parking garages and storage facilities. 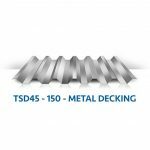 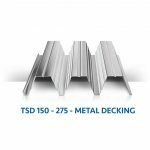 Metal decking profiles from TSSC are manufactured to international steel design standards for maximum strength. These decking profiles components are aesthetically pleasant, weatherproof and offer excellent thermal insulation. 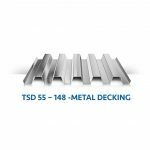 In addition, they are resistant to fire, fungi and mildew. 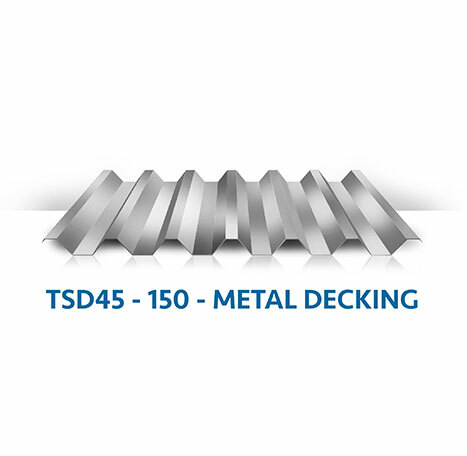 Metal decking can be effectively used in Multi-storey buildings (Industrial / Residential), Shopping malls, Super markets, parking garages and storage facilities. 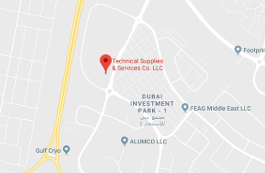 Combining innovation and excellence, Harwal Group is the largest plastics converter in the Middle East. 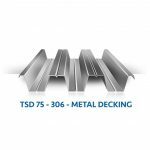 The Group converts over 200,000 metric tons of plastic and 20,000 tons of metals every year delivered through its ISO 9001 certified companies.